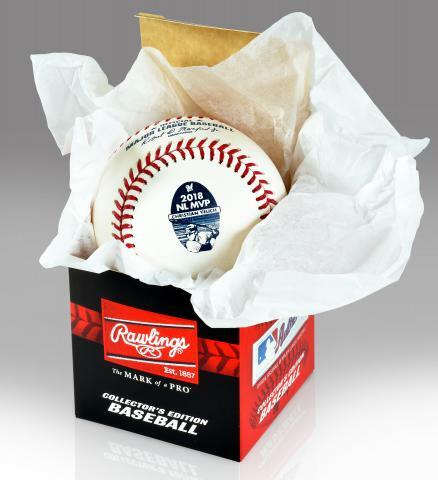 In MLB history, only a chosen few have ever been bestowed with his own game issued Rawlings baseball. These players include Yogi Berra, Ichiro, Derek Jeter, Albert Pujols, David Ortiz, and Ken Griffey Jr. It’s a very rare honor that is saved for only MLB greats. 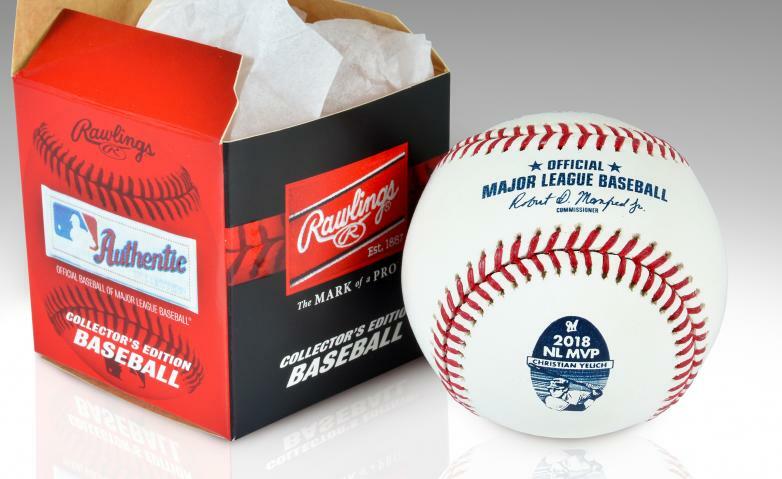 In connection with Major League Baseball and Rawlings, we are proud to honor Christian Yelich for his dominance on the field, and his impact across many communities. 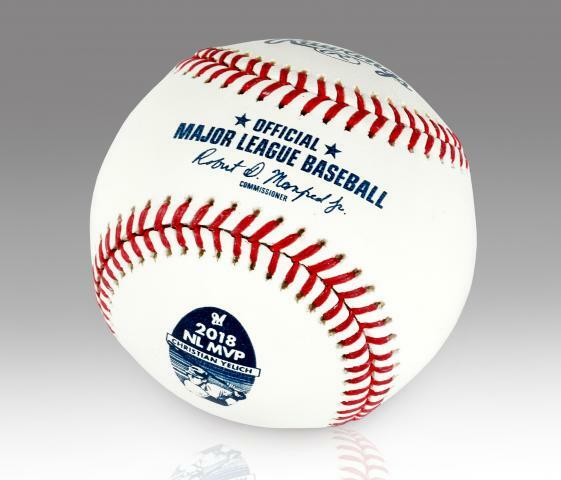 The ball is the same type of baseball that is used in all Major League Games with the addition of Christian Yelich’s National League MVP emblem. Due to the nature of this item, we must charge your card upon order. Please allow 2-3 weeks for shipping. 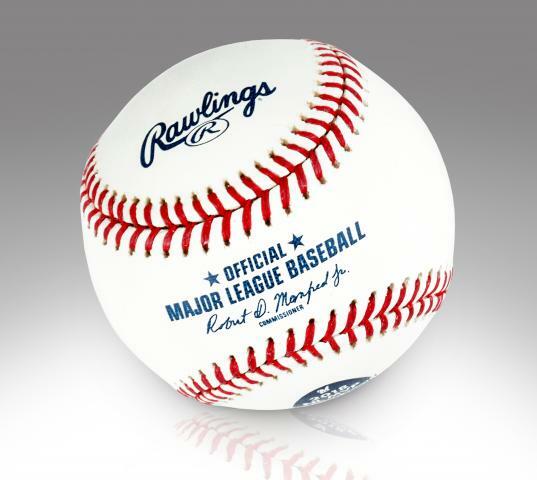 The baseballs are game issued, but not game used.